YOUR PARKING IS MOBILE, YOUR LIFE IS EASY. From the all-in-one home screen to our virtual passes, we make booking parking a breeze. 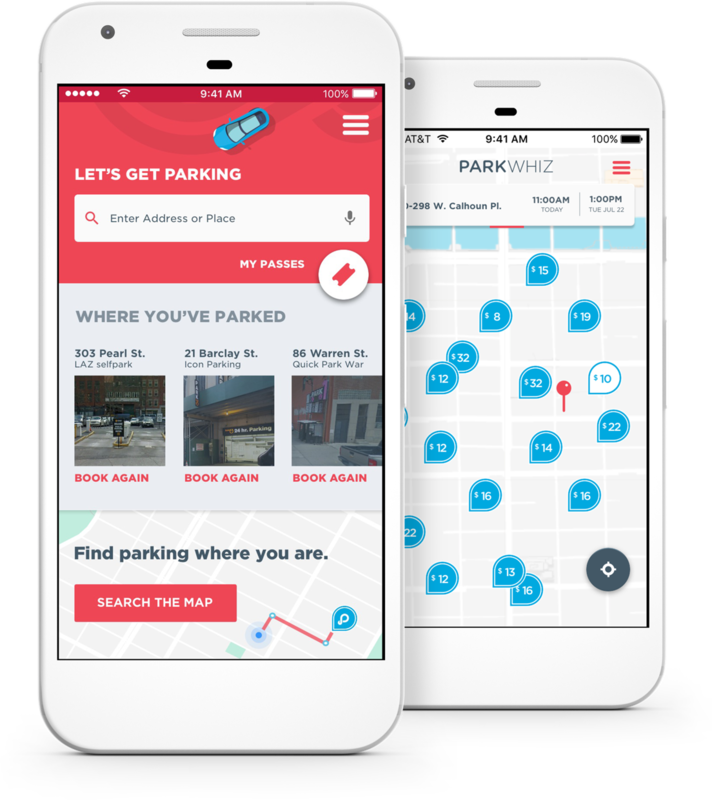 Get parking in your pocket.